Getting your first home is a big deal. Not only does it signal your independence, but it also gives you a place to call your own – your own personal private space. 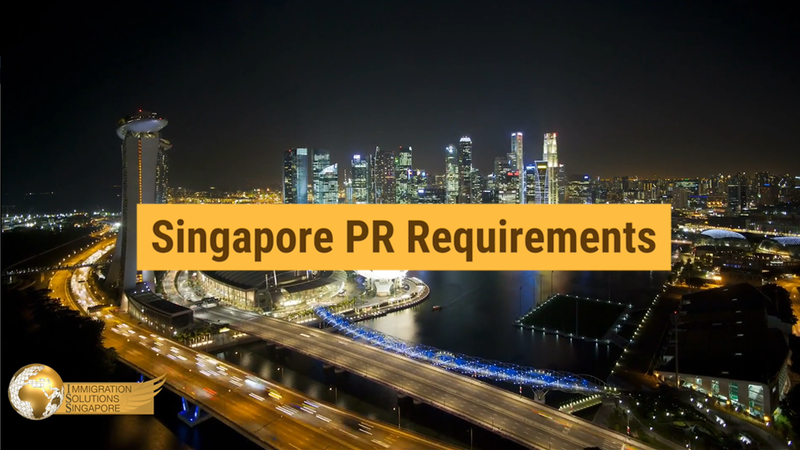 Here in Singapore, getting a house can be quite costly thanks to the limited land area we have, but luckily for Singapore citizens and Permanent Residents (PR), the government has schemes and grants in place to help us all find our dream home. The Housing Development Board (HDB) of Singapore is tasked to provide affordable public housing options for residents, and these mainly take the form of HDB flats – high-rise apartment buildings built by the state. These flats are typically the most affordable housing options, and as much as 82 per cent of Singapore’s population live in these flats all over the island. When you do get your first HDB flat, you’re likely going to renovate the interior. This can be particularly stressful as there are many things to consider. You need to engage an interior designer to finalize your dream home, then hire a contractor to carry out the construction and renovation works. 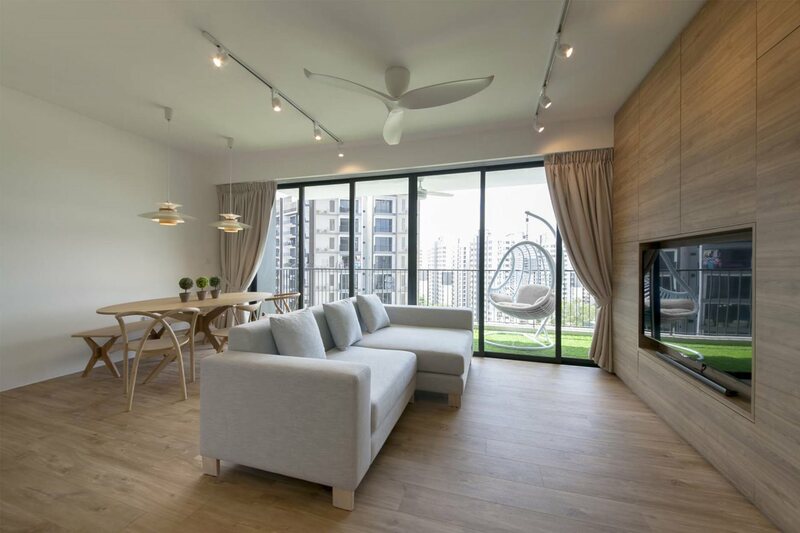 Before that, there are also some factors that you should also keep in mind when renovating your HDB flat, so read on for part one of the do’s and don’ts of renovating your HDB flat in Singapore. In any overhaul, time is of the essence – no matter what. Here are some of the do’s and don’ts that you’ll need to take into consideration before getting started with your home renovation. First and foremost, manage your expectations from the start. Some homeowners think the entire renovation process can be completed in two months or earlier – this may be possible for a small-scale renovation, but if you’re overhauling the entire flat, understand that it can take a longer time. Communication is also very important – ensure your designer knows exactly what you want, and allow them ample time to discuss and clarify any doubts that they may have. Your designers will also likely be able to provide you with a realistic timeline because they should be very experienced in this aspect. Take some time to learn and understand the processes that happen during a renovation – hacking and tiling happen first, then setting up of cables and electricity points, followed by any painting and carpentry work before everything is cleaned up and finalized. Also, factor in some additional buffer time in case of any accidents or unforeseen issues, if not your entire schedule could be derailed. If you don’t want shoddy work and poor workmanship, never ever rush your contractors. It can be frustrating when dealing with someone who does not accomplish tasks based on your timeline, but when you rush them, not only can it cause some tension and unhappiness between both of you, but rushing them will only encourage them to cut corners and leave your home in a bad state. Before starting any renovation work, you should also take into account any holidays or peak periods that could add time to your deadline and slow down the process of you getting your house. For example, Chinese New Year is one of the busiest periods for home renovations, and people will have two days off, so avoid this period if possible. While HDB flats are considered to be the most affordable housing options in Singapore, they are still a big financial investment. If you want to avoid any anxious moments or end up in debt, it will pay to be prudent. You have to set a realistic budget and live within your means. By writing and jotting down a list of all the things you want and need for your new home, it will be easier to visualize just how much you’ll need to spend, which will prevent you from overspending and blowing your budget. Take into account that you’re not just paying for the interior design and construction work – you’ll likely also need to pay for furniture, home appliances, and daily-use products too. To get a better sense of how much you’ll be paying for everything, you’re going to need to put in some effort and check out the prices of the items you want in stores. Better yet, visit multiple stores and compare prices – this way, you’ll be making sure you get the best deals, and in turn, you’ll save more money. Do not give in to impulse buys and stray from your original plan. Worse still, changing interior design concepts in the midst of renovations is a bad idea and will only add on to your total expenses. Do not compromise on quality as a way to save money either, if not problems will likely arise sooner in the future. If your budget is tight, do not spend on luxury items first. Make sure you have your basic essentials covered first, if not you’ll have to spend even more to get them after. The expensive optional stuff can wait – for example, it’s more important to get a bed with a good mattress than a sofa for your living room, so prioritize the basics first. Read Part 2 of this guide of Dos and Dont’s.